Your gift allows the DVI clinic to provide dental care and oral hygiene education to Jerusalem’s underprivileged children and at-risk youth regardless of racial, ethnic, or religious background. Show your support today with a one-time gift, a yearly membership, or by honoring a friend or family member. Either way, you’ll be helping many children and youth regain their smiles! 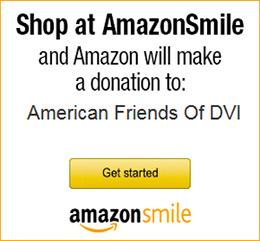 Membership is a meaningful way to demonstrate your support of DVI. that offers health and hope to others. making a gift in honor of someone special.